Are you ready for Fiesta Asia 2016? Eleven years and still rolling, we are gearing up for our Signature Event on May 21st in front of the Capitol Hill, right on Pennsylvania Avenue NW between 3rd & 6th St. Come create memories with us! Be the next McDonalds Fiesta Asia Emerging Star Champion! 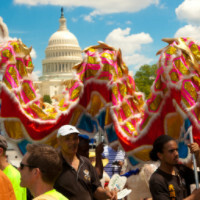 Compete for the MGM National Harbor #FiestaAsia Best in Show Parade Title! #AsiaMoves with Us! Learn it online or come to live lesson this Sunday! All in A Day’s Fun! Eat, drink, dance, and be merry! 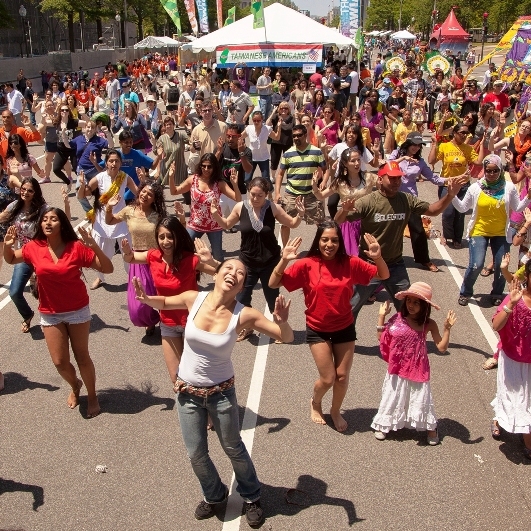 Like us on our FB page to stay tuned for the top 10 things to do list at #FiestaAsia!